The Abuja International Film Festival kicked off last night at the Chelsea Hotel, Abuja, barely five years after it started as a contribution to the development of the Nigerian motion picture industry. This year's theme was tagged, "The Future of Nollywood." Declaring the festival open, the Director-General, National Film and Video Censors Board (NFVCB), Mr. Emeka Mba, congratulated the organisers of the event, saying they have clearly been consistent and dogged in cutting a niche in the wide global film market using the platforms of film festival. The idea of a festival of international standard like this, according to him, is the creativity that goes into it that makes the difference. On this year's theme of the festival, the NFVCB boss said: "The theme aptly captures the mood of the market today and draws greatly from the vision of the NFVCB as espoused in the Distribution and Exhibition Framework. 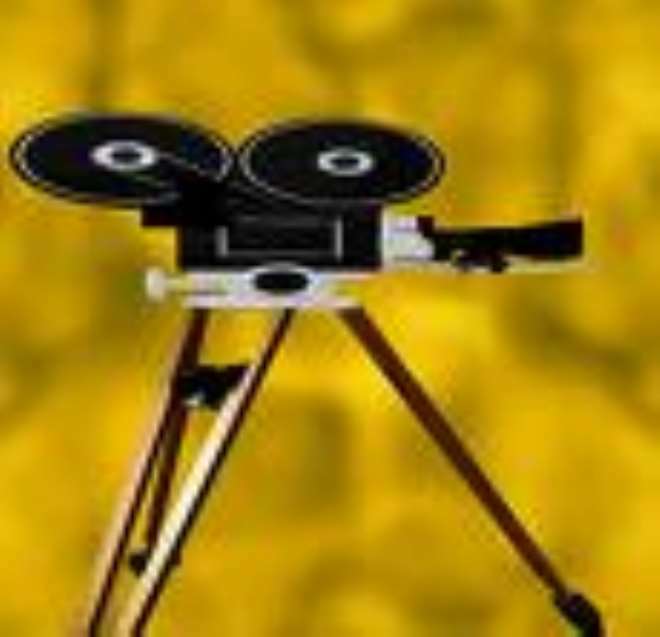 This framework believes that the future of the film industry lies in building transparent and tractable structures, able to sway the confidence of investors." Earlier on, the festival director, Mr. Fidelis Duker, in his opening welcome address, had thanked all government agencies that supported the event for the past five years. He said the type of revolution being experienced by Nigeria today is what is required by Nollywood for its future development. According to him, there was need for a commitment to charting a progressive course in the area of qualitative production, marketing and distribution mechanism, "because today what you find is a production industry that is in the hands of a few, a non-existent marketing industry and distribution industry that is largely informal." In a goodwill message, the Managing Director, Nigeria Film Corporation (NFC), Mr. Afolabi Adesanya, said the consistency of the organisers of this event for the past five years, "at a time when the Nigerian motion picture industry is under the klieg light and the importance of the film medium gravitates to the epicentre of our nation building efforts, is commendable." He congratulated the organisers and urged the movie stakeholders to make use of this medium and sell their products. A movie directed by Fred Amata, "Mary Slessor," was screened to mark the festival open.